You will never be free from dust and grime on your carpet unless you clean it from time to time. If you have tried cleaning your carpet yourself and have been overwhelmed, don’t worry, there is help for you. 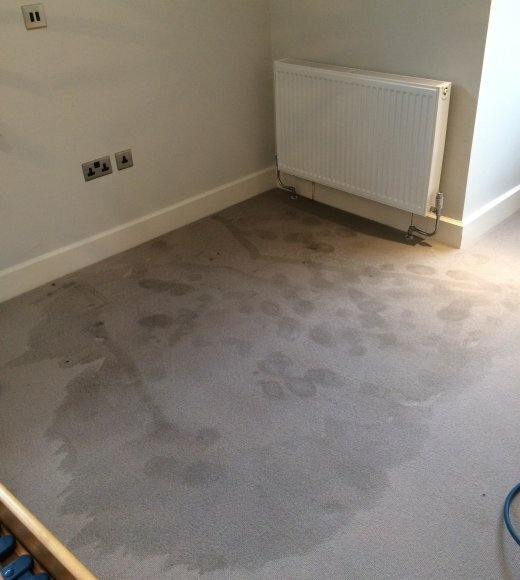 Magic London Carpet Steam cleaning in Beckenham (BR3) is the solution you seek. Employing the services of a carpet cleaning agency will make the task easier for you. 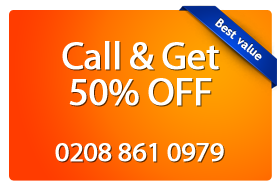 To get in touch with our carpet cleaners in Beckenham BR3, call 0208 861 0979 or simply fill to form below. 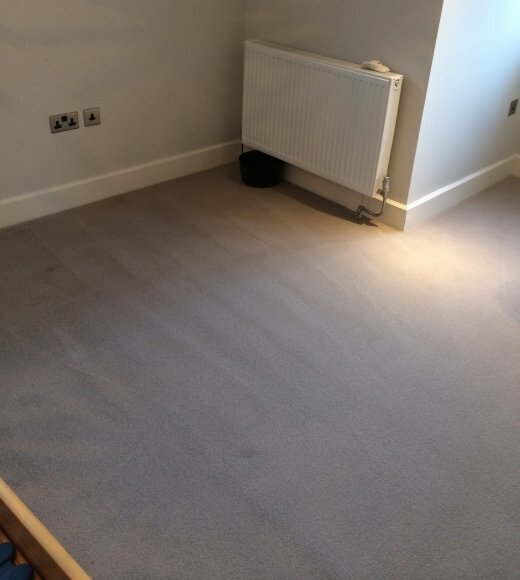 Whether your carpet cleaning need is commercial or residential we can handle the job. We ensure that we pay specific attention to the fabric that makes up your carpet. Magic London carpet cleaning in Beckenham (BR3) include carpet treatment, wet-hovering, steam-heat extraction and after clean. All this is to ensure you are fully satisfied with our services.